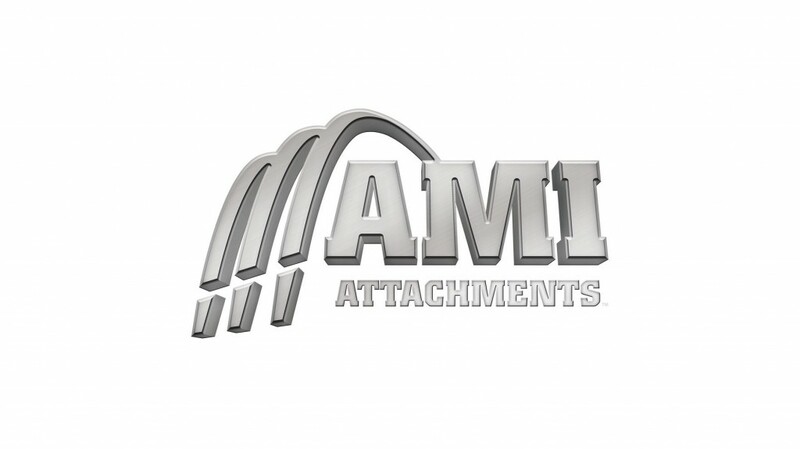 As a certified member of the Hardox In My Body® program, AMI Attachments Inc. has achieved the distinction of providing customers with attachment products manufactured from genuine wear-resistant steel. Products made with Hardox steel weigh less, withstand abrasion, perform better and last longer. "It's a strict accreditation process, but it means that we can provide our customers with premium bucket attachments made from genuine wear-resistant steel and high-performance structural steel. These materials set the standard globally for being harder, tougher and lighter." "For AMI customers, this dual certification signifies the quality and long-term performance built into AMI's products," said SSAB Brand Program Manager Fei Ying. "Each application with the Hardox In My Body® and My Inner Strenx® signs have passed SSAB's strict quality control and is approved as a premium product by the SSAB board. Specialists within wear and structural technology carefully analyze each application regarding welding quality, manufacturing process and design. The sign of quality with premium ingredients gives every AMI customer a significantly higher equipment value. Each sign also has a unique I.D. that is traceable and can secure the origin and material." The My Inner Strenx® program is a trademark sign that identifies the superior steel and quality-controlled production techniques used during the manufacturing process. Working with Strenx high-performance structural steel makes AMI products stronger, lighter, safer, more competitive and more sustainable.